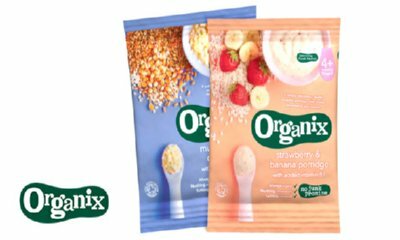 Win 1 of 3000 sachets of Organix cereal with MadeforMums.Organix's new organic cereals help little ones discover a wide range of tastes and textures through every stage of their journey. 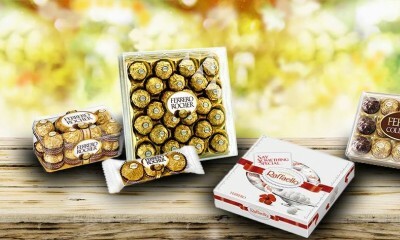 How does 24 days of chocolate sound to you. 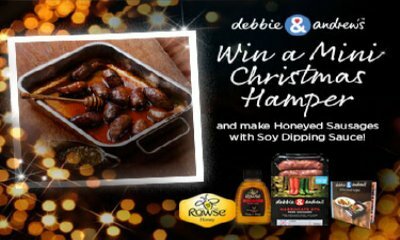 Yeah thought so - Delicious! 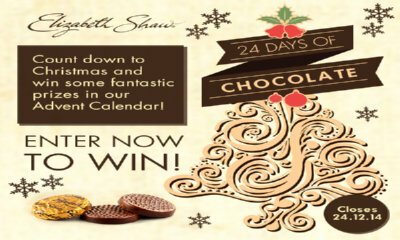 Head over to the Elizabeth Shaw Facebook page and bookmark the advent calendar page and click today's date for your chance to win chocolatey (not sure that's even a word but who cares it sounds yummy) prizes. 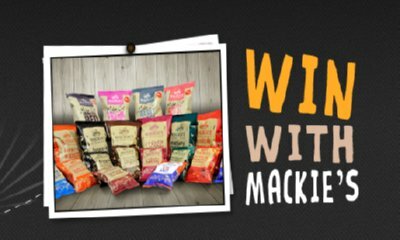 Burns Night is one of the highlights of the Scottish calendar and we want to make sure you’ve got all the Mackie’s treats you’ll need to celebrate in style in 2015,Mackie’s Crisps are giving three lucky winners a selection of their Scottish goodies. 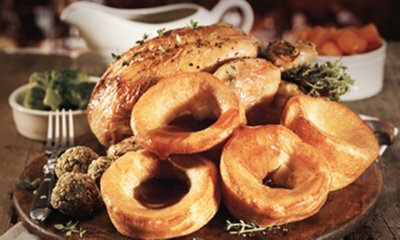 MySupermarket is giving away a hundred chicken roast dinners – simply sign up and subscribe to Aunt Bessie's for a chance to get this tasty free prize. 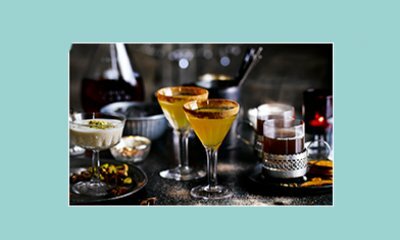 Here’s your chance to shake up cocktail hour and stock your drinks cabinet for the party season. 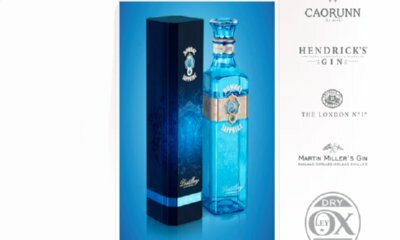 Thanks to our partner, Bacardi, we are offering 15 lucky readers the chance to win a bottle each of Bacardi 8 Rum and Dewar’s 12 Year Old Whisky. 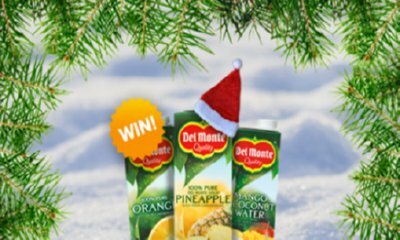 Enter now to be in with a chance! 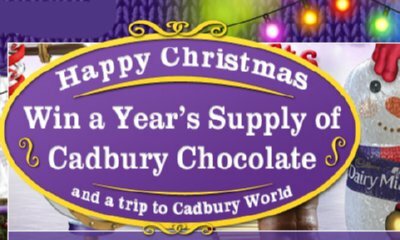 Complete a survey and you may win a year's supply of Cadbury's chocolate and a trip to Cadbury's World! 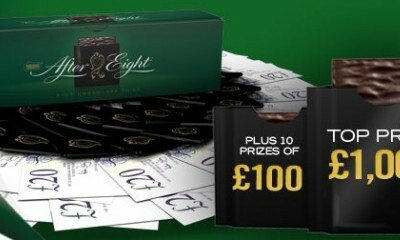 You could be in with the chance of winning a mint courtesy of After Eight. 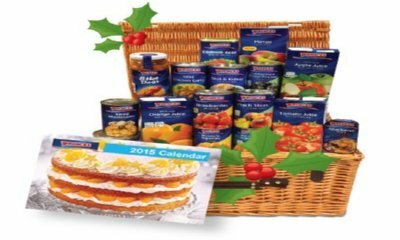 To enter simply fill in your details on the form. 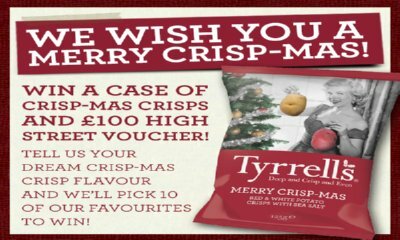 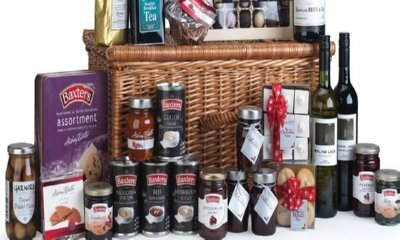 It’s Christmas, and to celebrate Princes are offering you the chance to win one of five hampers, packed with a variety of Princes products helping you to create delicious festive meals for your family.